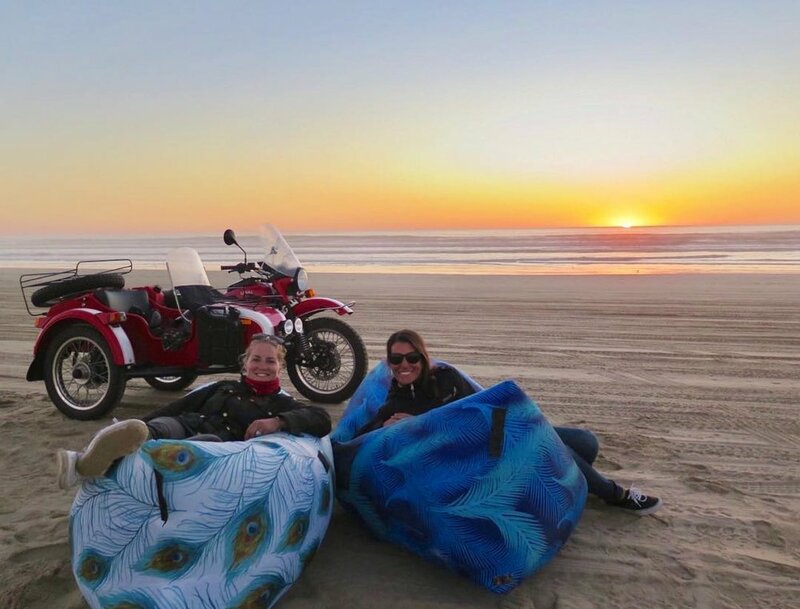 Ashley and Stephanie are currently on an epic ride together traveling from Washington down the West Coast having just entered Mexico on their Ural Patrol. 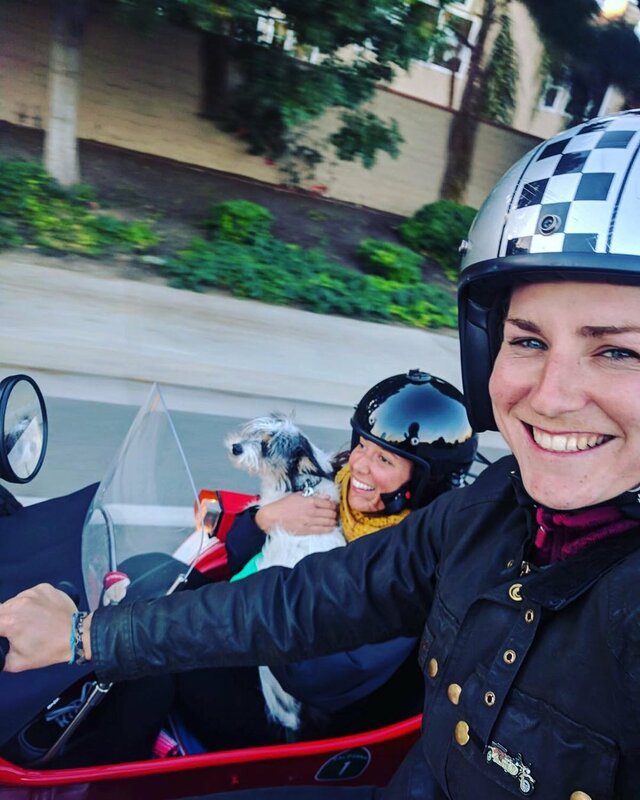 Originally from Florida, they flew to Washington to buy their new Ural from its previous owner. With little more than a plan to "head south", they hit the road 2 months ago, 6,000 miles later they've just crossed the border with no plans of stopping anytime soon. 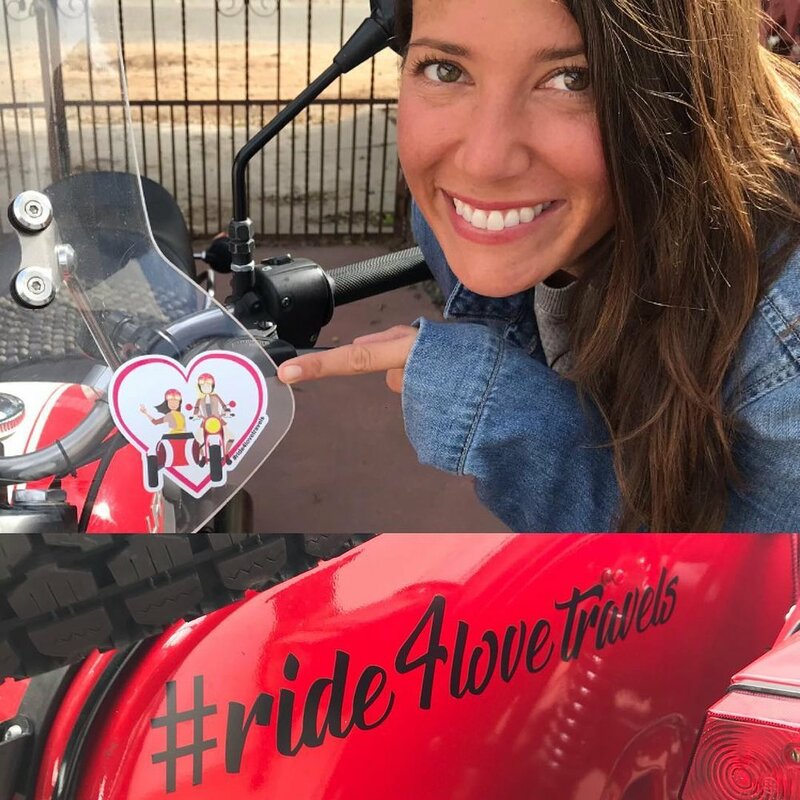 Follow Ashley and Stephanie on Instagram as they continue their adventures south!